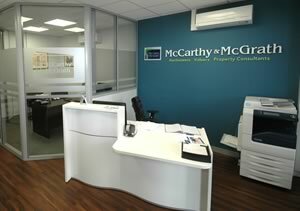 McCarthy & McGrath was established in 1958 and is one of Cork’s longest established Auctioneers, Valuers and Property Consultants. 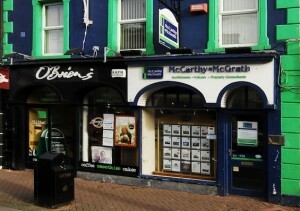 Located in both Cork City and Midleton, we have a long and proven track record in the property market. We offer a comprehensive range of services covering all aspects of the property sector. Having recently opened an office on Cork’s South Mall, we are a progressive Company and intend to consolidate our position as one of Cork’s premium property service providers. Our people are highly qualified and experienced in their respective fields and will provide practical advice, combined with a hands-on, personal approach to every client.